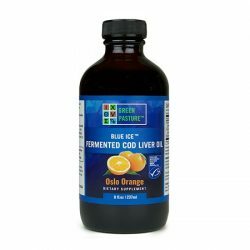 Containing Blue Ice Fermented Cod Liver Oil, Coconut Oil and X-Factor Oil as well as essential oils and nutrients. 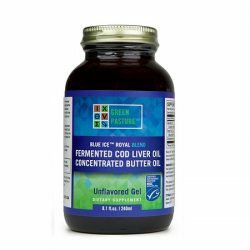 SKU: 16a22fa9e556 Categories: Antioxidants, Beauty, Fats, Oils & Butters, Fermented Cod Liver Oil, Vitamins & Minerals Brands: Green Pasture. 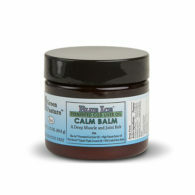 Blue Ice Calm Balm is made from the finest natural ingredients. 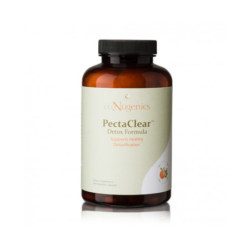 This Calm Balm combines some of the most nutrient dense and therapeutic oils including Shea Butter and Coconut Oil with Blue Ice Fermented Cod Liver Oil and X-Factor High Vitamin Butter Oil, plus the active ingredients Camphor, Eucalyptus Oil and Menthol. 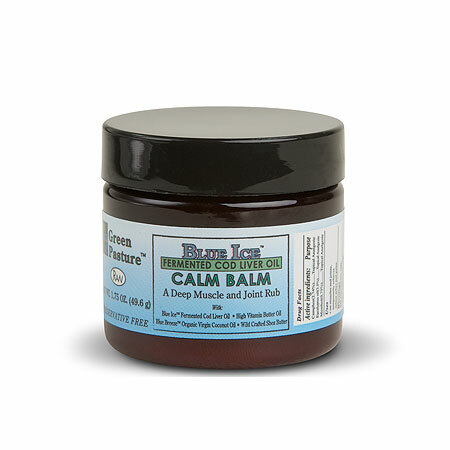 Blue Ice Calm Balm is perfect for rubbing into muscles or joints. Blue Ice Calm Balm is free from any artificial ingredients or chemicals and is naturally scented with the active ingredients and the pure essential oils, Cranberry, Peppermint and Rosemary. 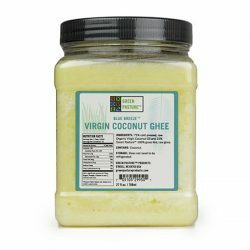 Ingredients: Shea Butter, Blue Breeze Organic Coconut Oil, X-Factor High Vitamin Butter Oil, Bees Wax, Blue Ice Fermented Cod Liver Oil, Eucalyptus Oil, Camphor, Cranberry Oil, Menthol, Peppermint Oil, Rosemary Oil. 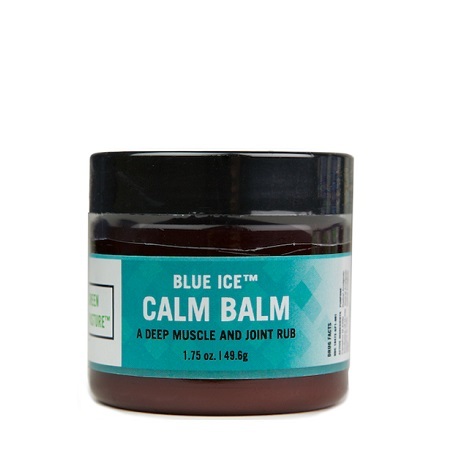 Blue Ice Calm Balm is perfect for rubbing into muscles or joints.